More and more, smartphones seem to be going through a revolution. While a few years ago it was unthinkable to get a bleeding-edge device for anything less than $500 or $600, now not only are cheap devices all around us, they aren’t that bad either. One of the big innovators in that space has always been OnePlus, a company that has made the point to marry great, modern specs with a small price tag by making smart cuts. Well, the company has just unveiled their next bet, and it’s safe to say that it might be their best one yet. 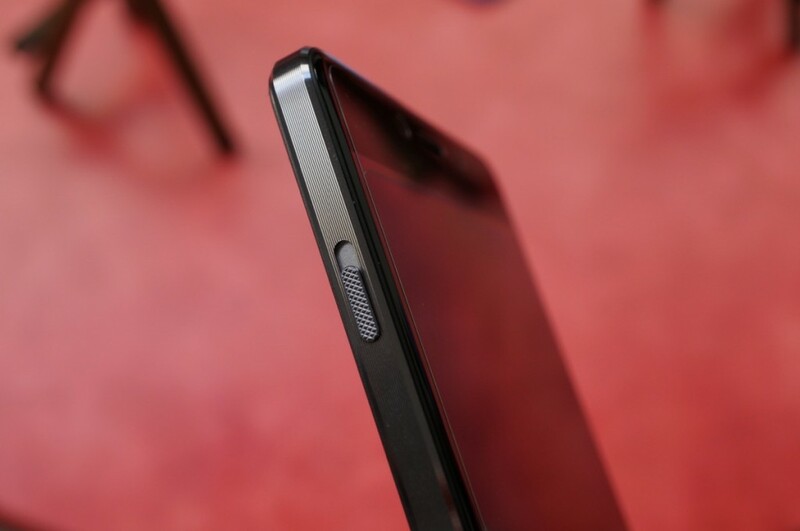 Let’s meet the OnePlus X. 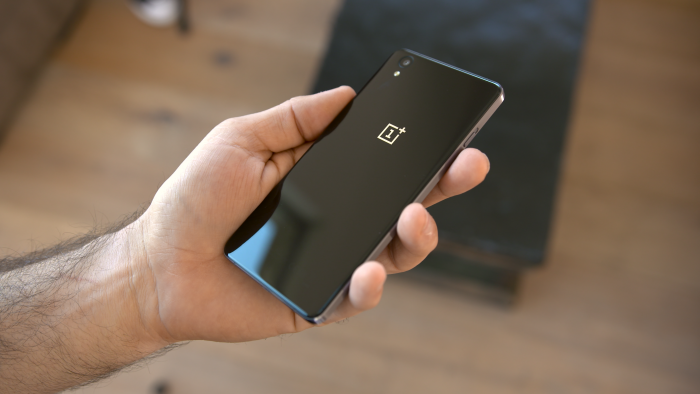 The last OnePlus device was the OnePlus 2, which we took a look at very recently. It kept up the company promise of delivering the latest and greatest in terms of specs with a reduced price tag, and it was the company’s natural evolution of their very popular OnePlus One smartphone. 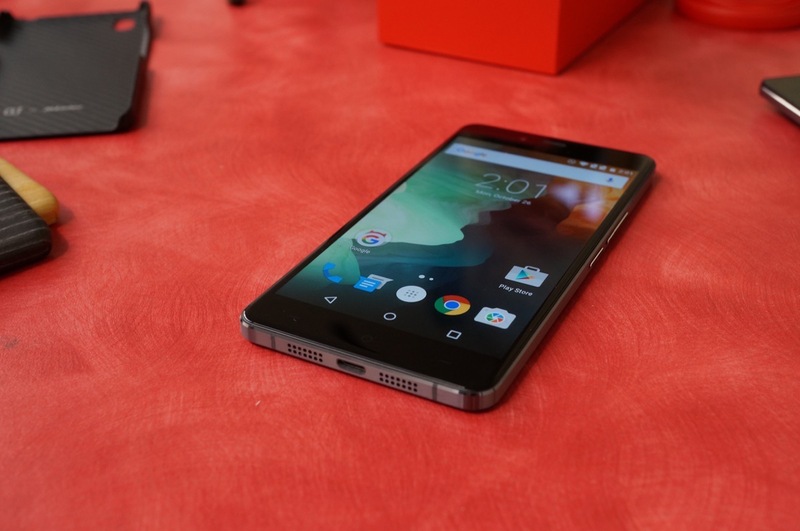 So what’s the OnePlus X all about? Well, you may be relieved to find out that it’s pretty much more of the same, but at an even more affordable price tag. For starters, let’s take a look at the specs. It’s powered by a quad-core Snapdragon 801, which comes with an Adreno 330 GPU, 16GB of internal storage and 3GB of RAM, more than enough to handle anything you throw at it. It also comes with a beautiful 5″ 1080p AMOLED screen for your viewing pleasure. In the looks department, it also is no slouch – the phone has a full Gorilla Glass back that makes it very snazzy and might bring fuzzy feelings to fans of the Nexus 4. The metal frame makes it nice to hold and makes for a nice grip and a durable phone. To complement the whole picture, no pun intended, it also comes with a very capable 13MP back camera which looks very similar to the one in the OnePlus 2. In terms of software, OnePlus now ships their phone with their own Android modification, nicknamed OxygenOS, which is basically just Android Lollipop with a few UI customizations and added features. For example, the OnePlus X comes with a built-in dark theme and SwiftKey by default, along with gestures and a few exclusive apps. All and all, far from the complete revamped experience that Samsung does with TouchWiz, but then again, that might be a good thing. OxygenOS sticks pretty close to stock Android and has already shown to be a solid alternative judging by the release of the OnePlus 2, which also came with it. Of course, since this is a cheaper device, some concessions were made, but you might be surprised at how little is missing from this phone. The most notable omission for me, and something that was already pointed out when we took a look at the OnePlus 2, is NFC. With Android Pay becoming more and more standardized and just now starting to get wide adoption in retail, devices that still opt to leave this feature out are risking becoming inconvenient in the near future. 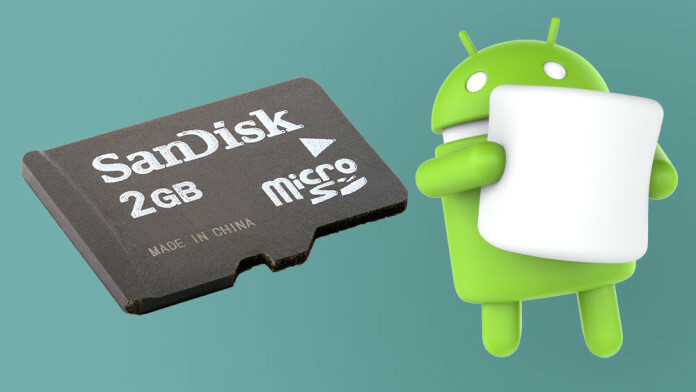 Another notable omission is the lack of USB Type-C, the new USB standard that allows for reversible connections and that most new smartphones are shipping with. This one probably won’t make anyone that upset, but it’s still worth pointing out. 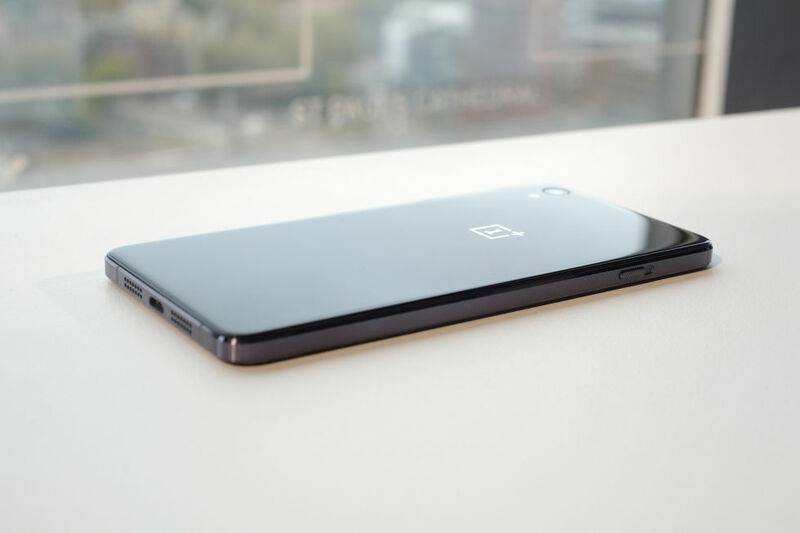 To make up for some of these absences, OnePlus instead bets on features they know some customers are going to love – namely the expandable MicroSD storage and Dual SIM capability. So, we are looking at a pretty appealing proposal for a device this cheap – nice specs, good looks, killer features. So, how cheap are we talking, exactly? Well, the OnePlus X will be available for a measly $249. Of course, this is off contract and with no additional expenses. Not too shabby. The only downside is completely predictable if you have followed the company in recent times – the only way to get this device is through the same old invite-only system that OnePlus has stuck by for every single device launch. It baffles me that this is still the case, but it’s understandable since the company still identifies itself as a small, grassroots effort that cannot afford a standard launch. However, it’s getting pretty old at this point, and OnePlus needs to figure out a better way to get in touch with potential customers.